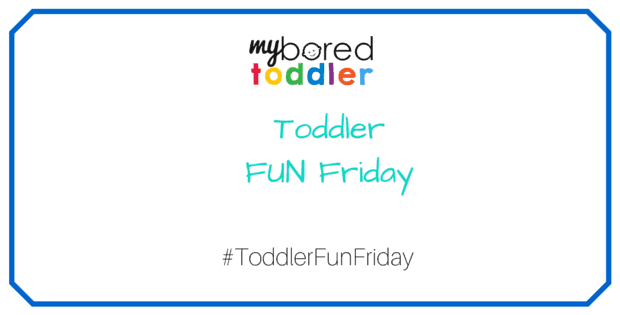 Another week of Toddler Fun Friday is here! Next week is Earth Day and there are so many fun toddler activities that you can do to recognize this day. This week I have linked up 2 of my Earth Day posts; Earth Day books for Toddlers and Toddler Wheelbarrow Herb Garden. I’d love to see any of your great Earth Day activities too (although free to post any toddler activities you like). What a beautiful fine motor craft activity that can be used as a Spring or Mother’s Day activity. So creative! 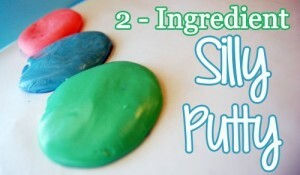 Any toddler activity that you can make with only 2 ingredients is a winner for me! We made this one in our house and it was a lot of fun. 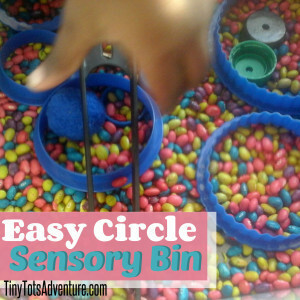 I love how this sensory bin focuses on a shape – something I haven’t seen done before. A great fun way to keep your toddler entertained! Before joining in, please read over the rules of the Toddler Fun Friday link up here. It would be appreciated if you could follow us on Facebook, Twitter or Pinterest. 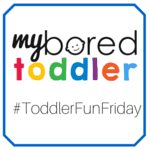 If you tweet your link to @myboredtoddler I will retweet. 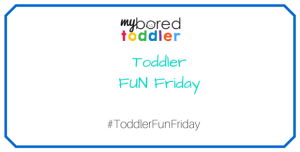 All posts will be added to the Toddler Fun Friday Pinterest page so make sure you follow us on Pinterest. 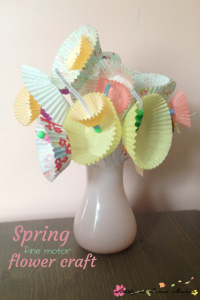 Thank you so much for featuring our Spring Flower Craft!